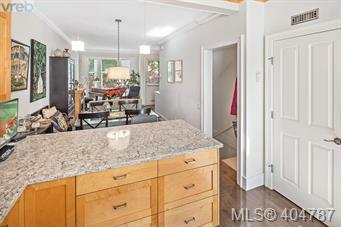 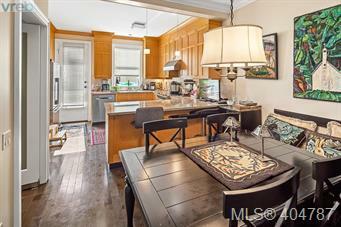 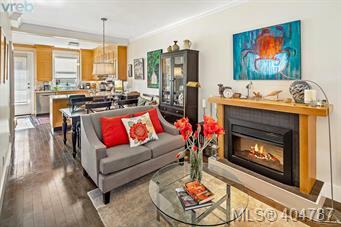 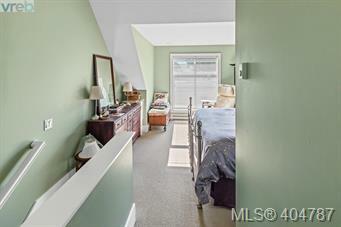 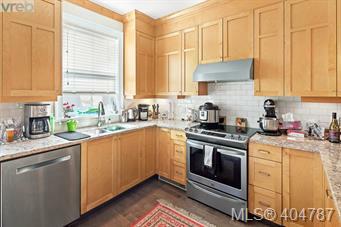 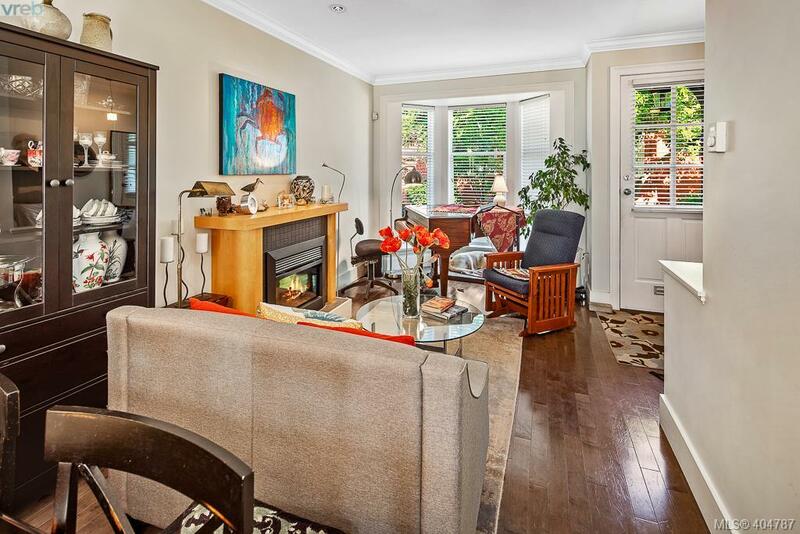 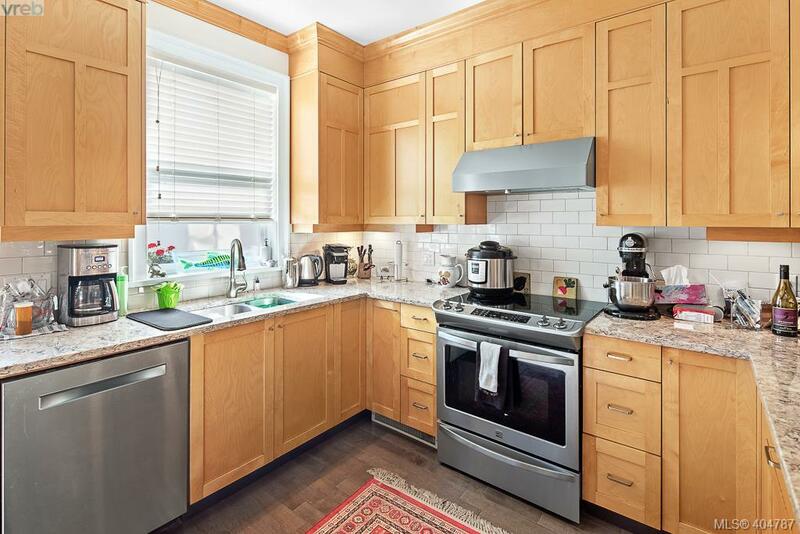 Welcome to this charming brownstone style townhome conveniently situated in Rockland. 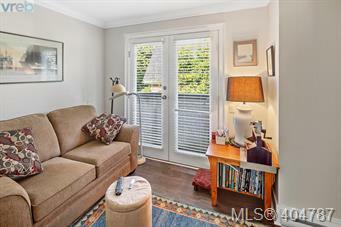 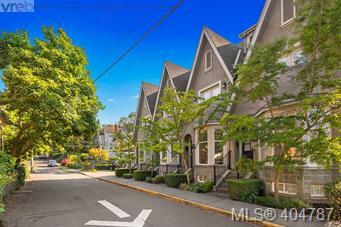 Walking distance to downtown, the ocean, parks, amenities and more. 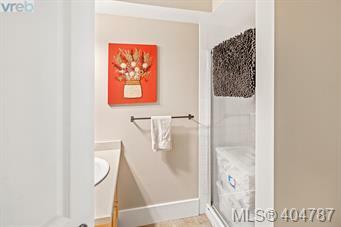 This 2003 built, Zebra Designed 4 unit complex is beautifully laid out w/quality finishings throughout. The home has been freshly painted & some new flooring added. 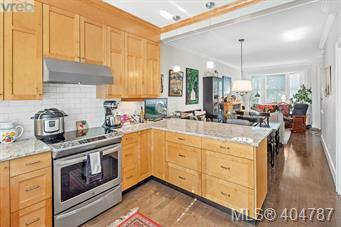 You will love the updated kitchen w/quartz countertops, subway tile backsplash, new stainless steel appliances, maple shaker cabinetry and pantry. 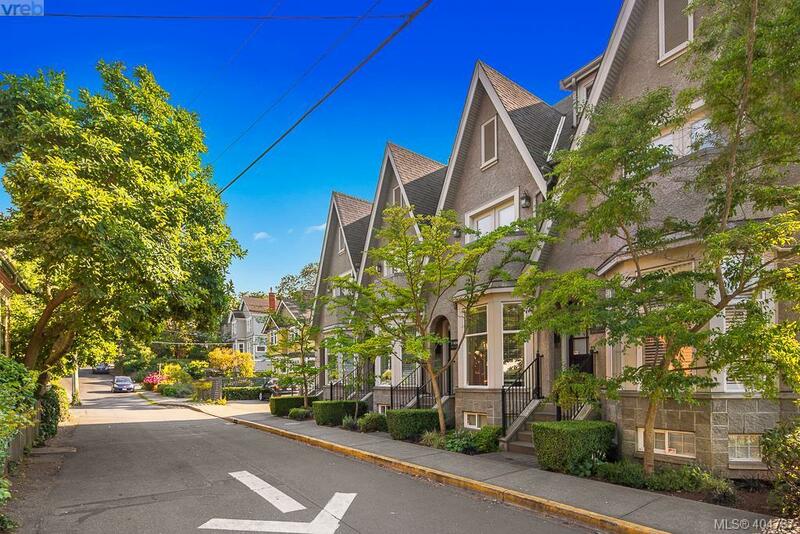 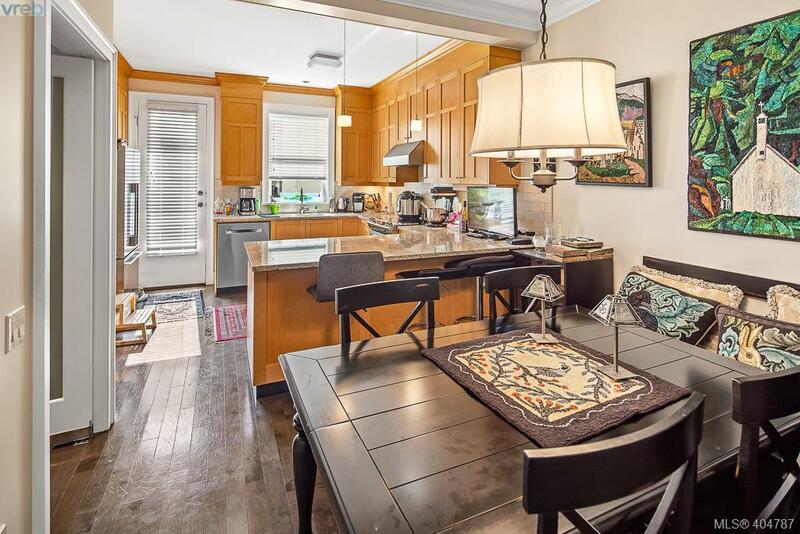 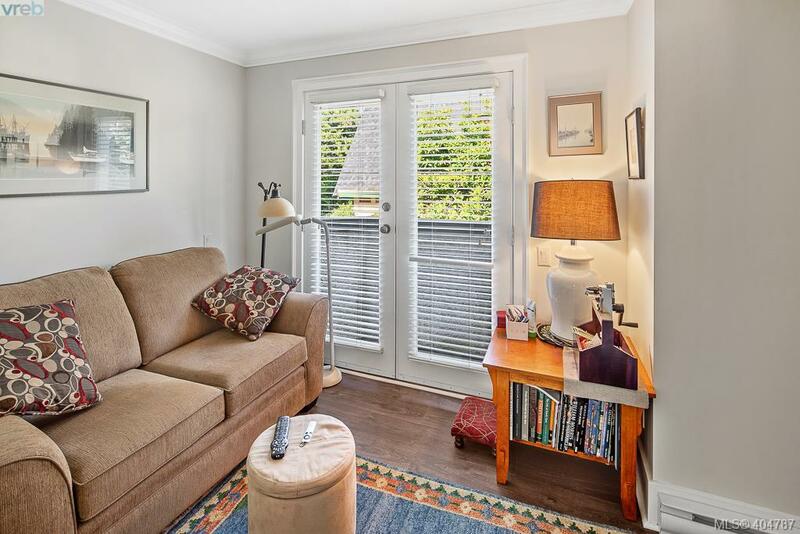 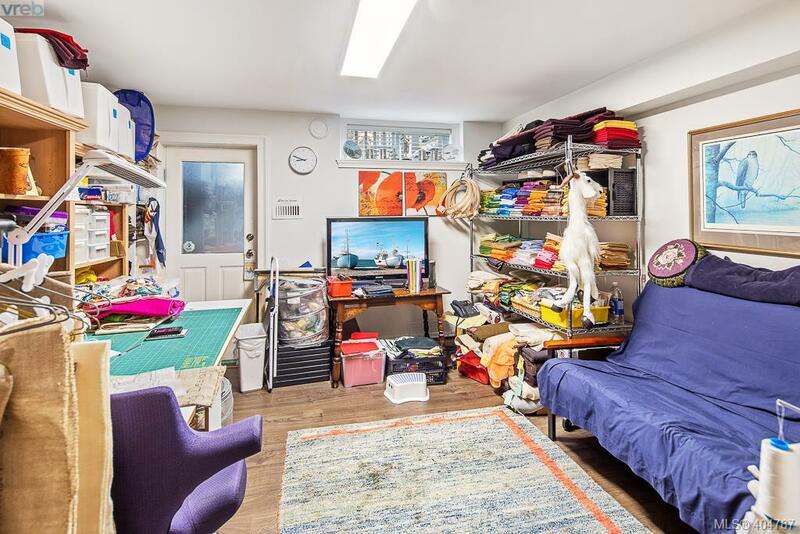 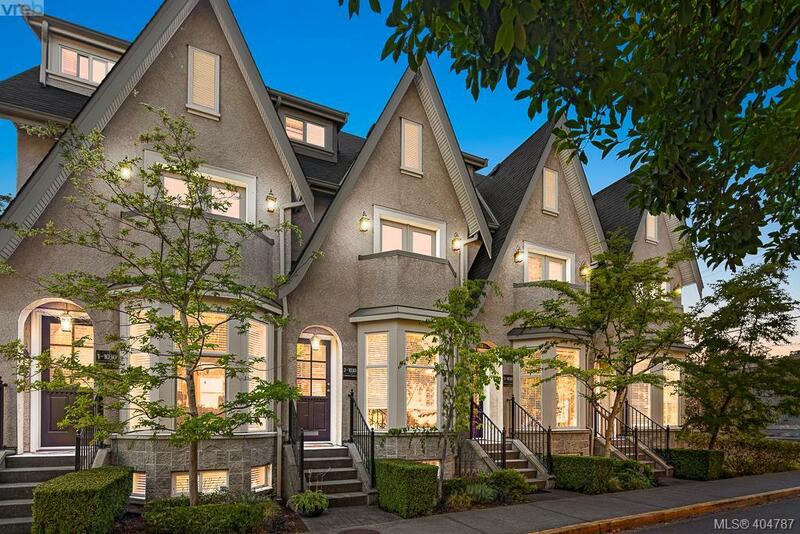 This townhome has so much to offer. 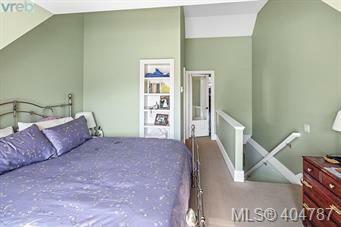 Lower level has a rec room, full 4pc bath & flex room that could be the 4th bedroom w/a separate entrance. Great for students or teens. 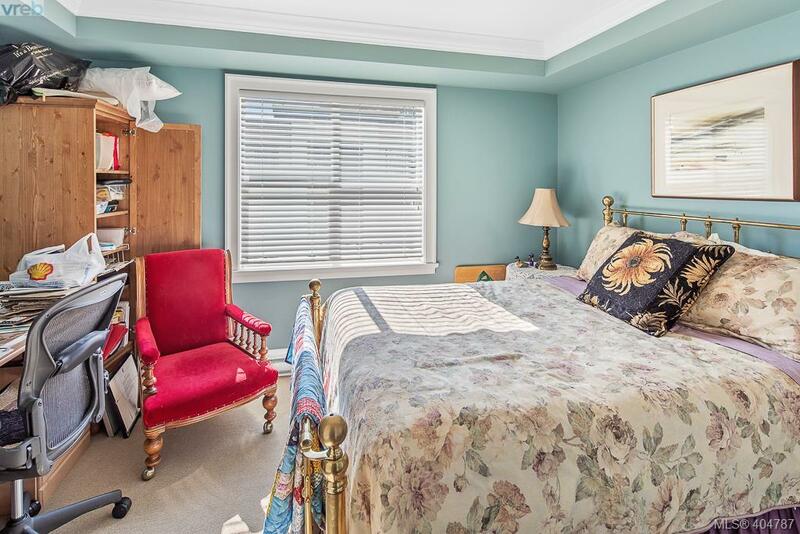 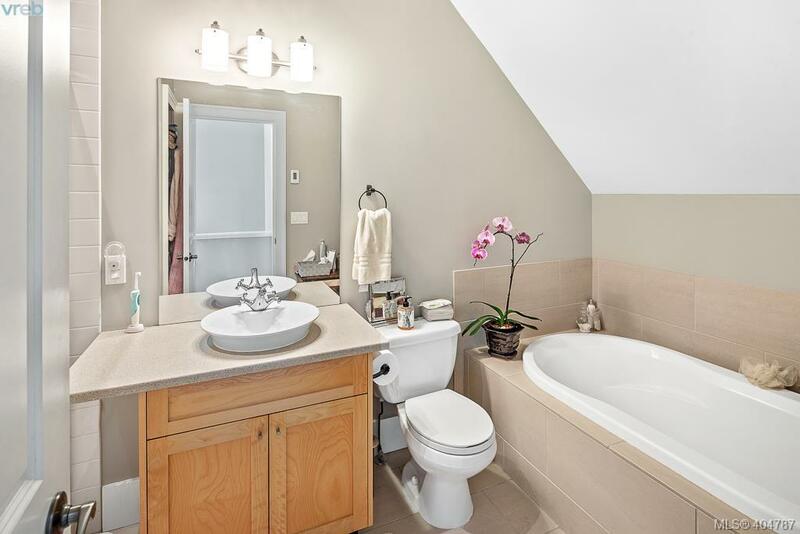 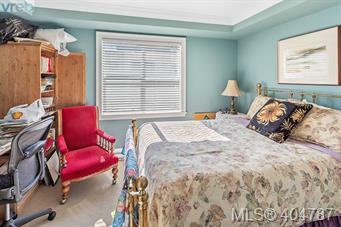 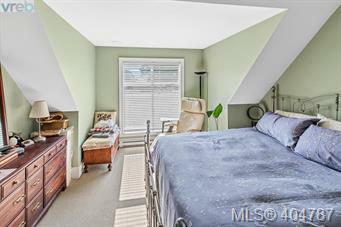 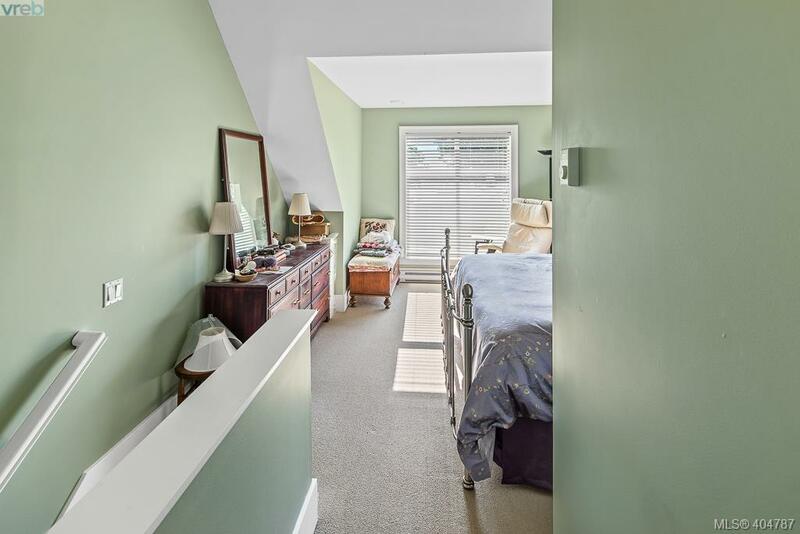 Top floor offers a quiet and private master bedroom w/ vaulted ceiling, ensuite w/heated floors & a walk in closet. 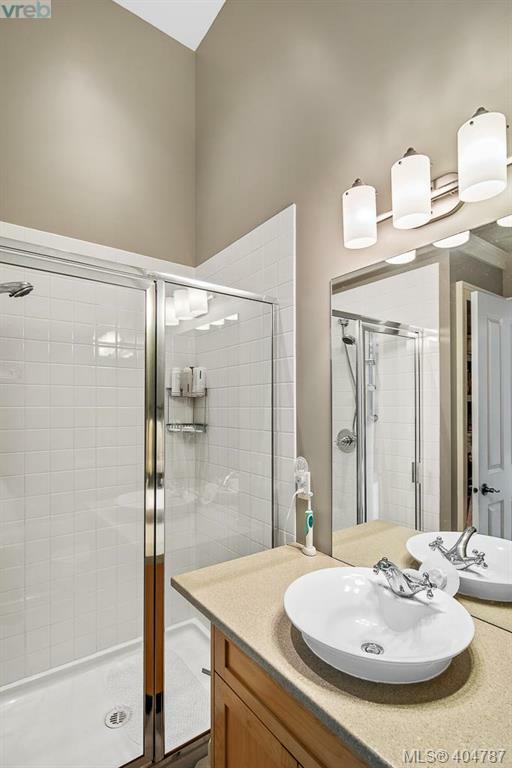 3rd level has 2 extra bds, updated bathroom & brand new stacker washer dryer. 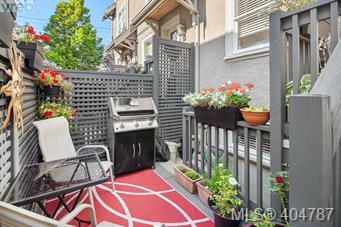 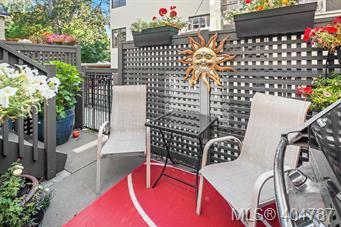 Enjoy your peaceful west facing back patio for BBQ's and soaking up the sunshine. 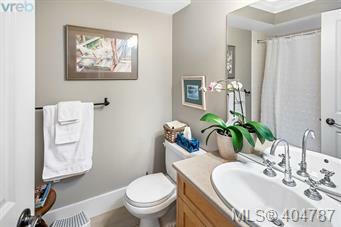 A must see to truly appreciate all this home has to offers.